How much time do you spend on your smartphone? Some studies say that many people spend 5+ hours a day looking down at their phones. What if, instead of scrolling mindlessly through Facebook, you were actually making money with your phone? You can start with small commitments and earn a little bit of money in the pockets of your day, or you can make bigger commitments and make more money. It’s up to you. 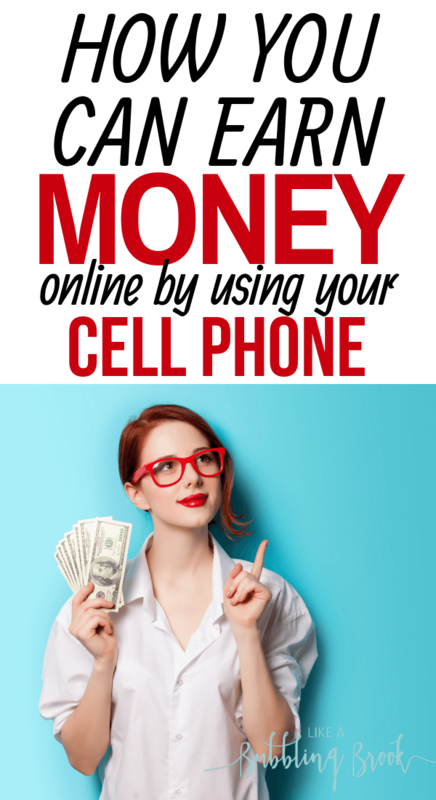 That’s one of the nice things about making money from your phone — it’s flexible, and you can do it on your own time, when you have a few minutes to spare. It doesn’t matter whether you’re using an iPhone or an Android device, and there aren’t any special requirements (well, except for #5). As long as you have a smartphone and a desire to get some work done, you can start earning right away. A simple way to begin making money with your phone is by using Swagbucks instead of Google for internet searches. You can even do surveys, watch short videos, and a few other things to earn points with them, which you then redeem to purchase gift cards from them. Swagbucks is also what we used to earn Amazon gift cards and pay for Christmas gifts one year while we were working to become debt free (I wrote about that here). Create your account here, and then download their app so you can use it on your phone later. One of the easiest ways you could be making money with your phone is to do what many of us love to do: go shopping! With Ebates you can actually make money back when you shop. With them, you earn free CASH BACK for just spending like how you normally would online. 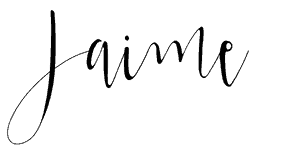 All you do is go to their site, choose a store that you want to shop through (they have TONS of stores linked, such as Amazon, Kohls, Lands End, etc. ), and shop just like how you normally would. You can also download their app. Plus, when you sign up to use Ebates through my referral link, you earn an extra $10 right away. Use the Poshmark App to sell your extra clothes. After creating an account, you can take pictures of your quality brand-name clothing and immediately post them for sale. It takes less than two minutes. Poshmark keeps 20% of the selling price and the rest is your profit. You can even set up your own boutique (or stage a large closet) and then take pictures of what you have. It’s a lot like having your own consignment store online, only you’re running it all and making money with your phone! 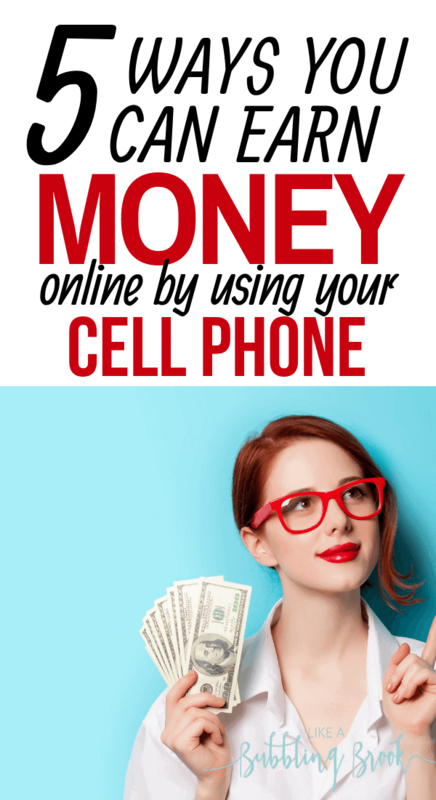 It’s not the most exciting option, but it’s an easy way to make some extra money with your phone. It’s not a ton of money either, but it takes very little effort, and you can easily do it in the little pockets of your day, like when you’re sitting in the pick-up line at your kid’s school. Shopper’s Voice is one of the few legit (read: not spammy) survey companies. It’s been around a long time! I’d definitely start with them. You can do this while the kids are watching TV, while you’re in line at the grocery store, or whenever you have a free minute. You won’t get rich doing this, but you may be able to pay for your next meal out with your earnings! Depending on where you live and the time of day that you drive, it’s possible to make decent extra money driving for a rideshare service, like Lyft or Uber. This is little more of a commitment, but it also pays better. If your availability coincides with local special events, you could do well. Early morning runs to the airport are also a good option. AmazonFlex is another way you could be making money with your phone by driving, but without the scariness of picking up strangers. Some people make up to $25 an hour by using this! Simply use the app to post your availability ahead of time. Then, make any deliveries that were scheduled. Track your earnings on the app and you’ll find you’ve made some decent side money! It all adds up over time. Do whatever you can, even if it’s just a few minutes each day. You’ll be surprised at how quickly things start rolling and, before you know it, you’ll have a bit of extra money!